Effective use of data is a core tenant of the All Hands Raised Partnership. We know that by using current and disaggregated data we are helping teams do more of what works and let go of what does not. 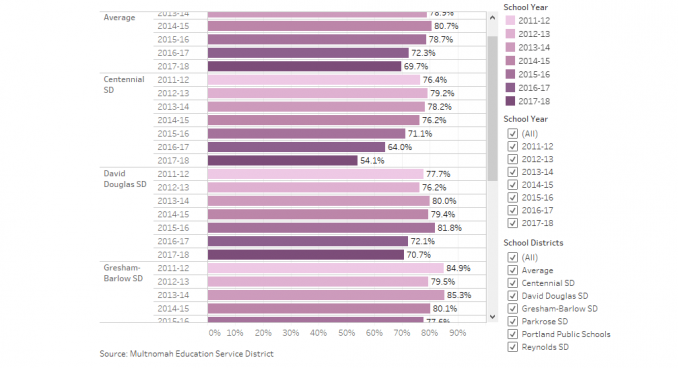 How do 3rd grade reading outcomes for African American students in my school district compare to other districts?